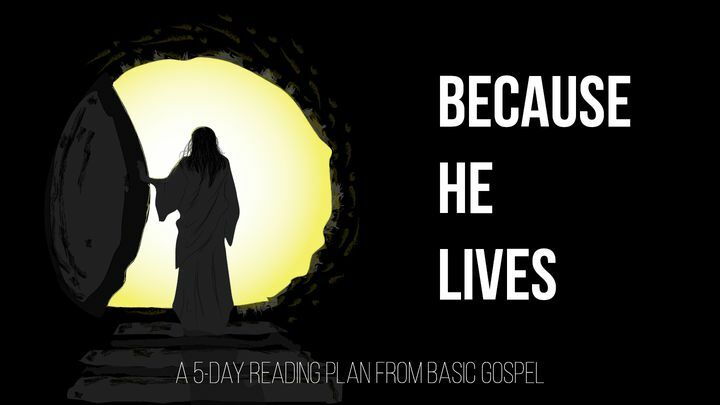 Because He Lives - All of Christianity rests on this one single truth – Jesus Christ was raised from the dead. Because He lives, you can count yourself fully alive to God, no longer mastered by sin, but living through the power of grace. All of Christianity rests on this one single truth – Jesus Christ was raised from the dead. Because He lives, you can count yourself fully alive to God, no longer mastered by sin, but living through the power of grace.